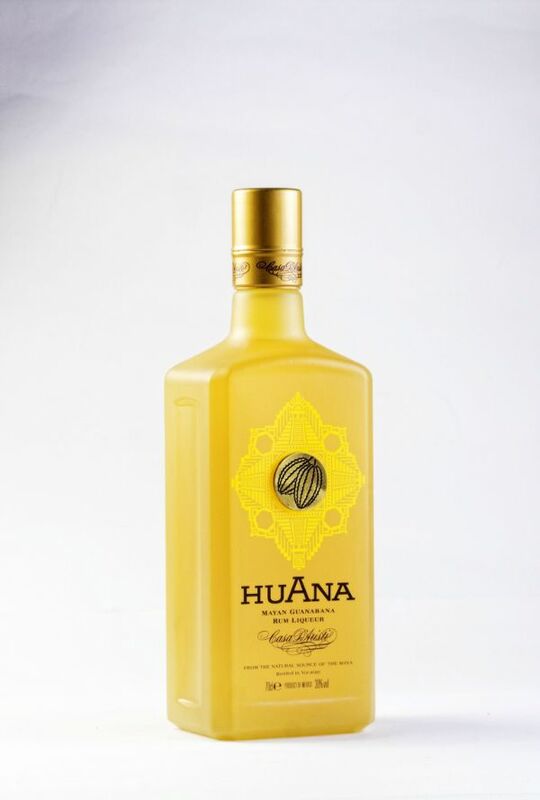 Huana is created from careful fermentation of Guanabana fruit, also known as Soursop, which is pollinated by the stingless bees of the Maya. The fruit has a flavor reminiscent of strawberry and pineapple with a tart citrus taste offset by creamy coconut notes. This unique selection celebrates the new era of Casa D’Aristi specialty Yucatan liqueurs. Nose: Ripe notes of tropical fruit, oranges grapefruit and apples. Palate: Texture of light syrup. Opulent fruit flavor showing citrus, crisp apples and tropical fruit, enhanced by hints of dark chocolate and honey. Finish: Lingering fruit and light sweetness.